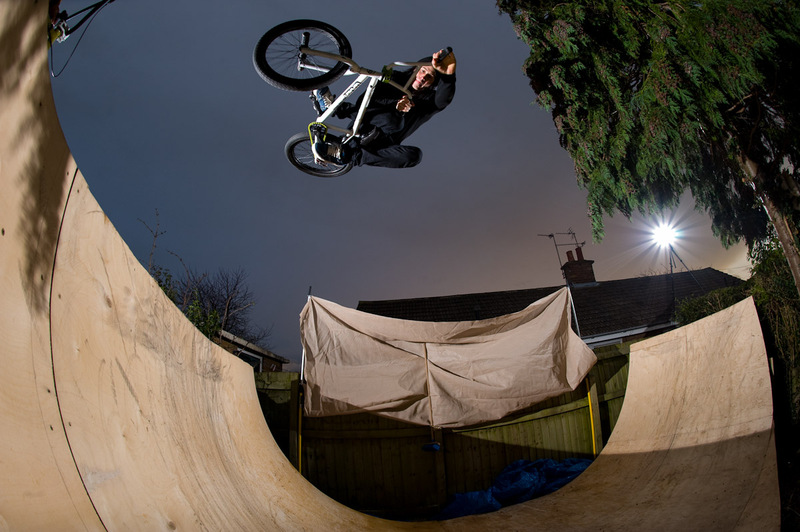 This weeks ‘Throwback Thursday’ is with DUB, Subrosa and Shadow Conspiracy rider Scott Ditchburn. This was taken sometime in the summer of 2009 up in Liverpool, i’d been sent up by Seventies to get some photos for adverts and the catalogue and we’d pretty much spent most the day chillin at Jack’s place. I saw the rain clouds forming in the distance and our window of opportunity was closing. We hit this big concrete bit of artwork that I think was in the Uni, it was pretty big and Scott did a nice, stretched no hander off it (clocking some background action is DUB Jack doing a spot of filming). Here’s the latest print ad from The Shadow Conspiracy that’s in Issue 11 of the Albion mag. 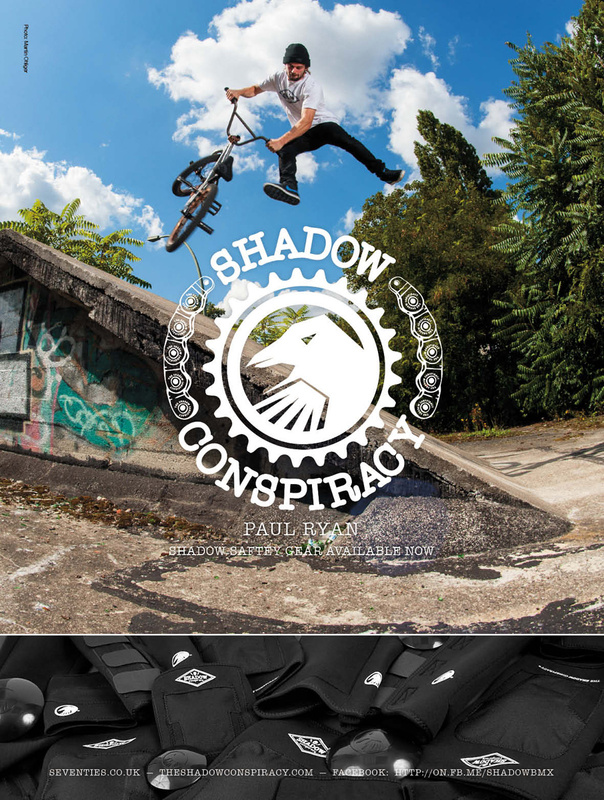 Paul Ryan always promotes safety first, go check out his nice and safe bike check over on the Shadow site. Check out The Shadow Conspiracy’s Year End edit they’ve done, featuring a few lads we all know and love including Simone Barraco, Paul Ryan and Scott Ditchburn.